Over the past 30 years, we’ve become one of the North West’s leading business telecoms experts. As specialists in business telephony, we provide a complete range of high performance hardware and IP system solutions, all designed to help your business cope with the growing pressures and demands of working and communicating in a 24/7 that’s on the move. From robust telephone systems, business lines, mobiles, VoIP and Cloud PBX services, to relocation, maintenance, virtual office and telecoms consultancy, our aim is to equip your business with the digital telephony it needs to maintain cost effective, efficient communication, irrespective of where your customers or employees are in the world. We work on the basis that one size does not fit all, and that each business that we work with, will have its own individual communication needs. Our aim is to develop an affordable and scalable telephony solution that best supports their way of working. 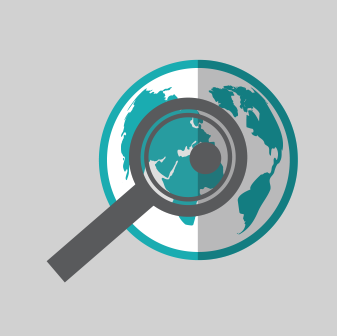 Before we put forward a telephony solution, we’ll do a complete audit of your current telecoms set-up. This is a firsthand opportunity for us to understand your business, your present telephony systems and equipment, and then to recommend how we can help you better organise, streamline and strengthen your business communications, leading to productivity gains, financial savings and guaranteed future continuity. We work alongside some of the UK’s most respected business telecoms providers, to provide customers with highly reliable, scalable and cost effective voice communications. By using a secure, cloud-based platform, you and your customers will immediately profit from a more flexible, versatile and cheaper phone system – that travels with you. You can benefit too from reduced call rates, save money by converging your fixed/mobile telephony and by securing greater staff efficiencies. We have always believed that your communication systems should work around you and not the other way! 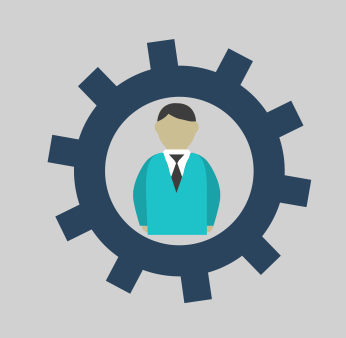 Businesses today recognise the need to support new ways of working. That means maintaining effective voice communications with workers, customers and suppliers anywhere, anytime and on any device. By unifying your communications onto a single Cloud-based platform, you can benefit from optimising processes, improved productivity and significant savings. We supply the latest digital telephony equipment and accessories to businesses across the North West. 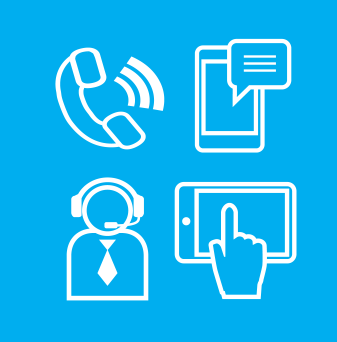 Loaded with a host of clever user features such as call recording, instant messaging, intelligent call handling and more, our intelligent Cloud-based telephony platforms also include conference units, headsets, handsets, softphones, doorphones, the list goes on and on – all designed to deliver reliable and affordable voice communications. 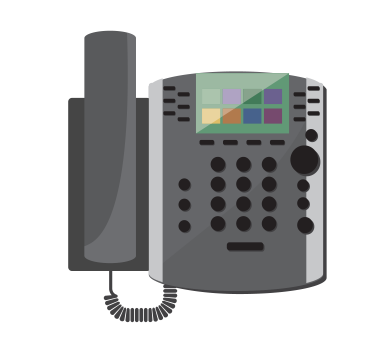 We employ some of the best, most experienced business telecoms engineers in our industry. All DBS checked and system accredited, we provide a complete maintenance and repair service covering all of our business telephony solutions, ensuring your communications are always working and always supporting your business needs. Our repair contracts are tailored to your unique requirements and can include in-house training. Digital Telecom can make your company sound great by creating a professional on hold voice over production for your business phone system. You can choose from a selection of voice over artists, to select the right tone of voice for your business and a range of on hold music that connects with your customers. Why not hear for yourself how Digital Telecom can make your company sound great by taking advantage of our free demonstration service. Simply click the button below to hear our voices and music to find the combination that suits you best. 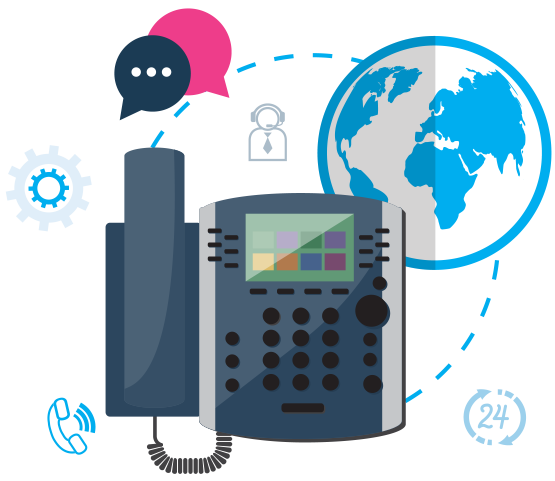 We are a successful and dynamic digital telecoms expert that delivers fast, scalable and efficient telephony solutions and support services to a wide range of likeminded businesses across the UK. With over 30 years’ experience to our credit, we really know our stuff. Digital Telecom (UK) Ltd: 2B Crown Business Park, Cowm Top Lane, Rochdale, OL11 2PU.